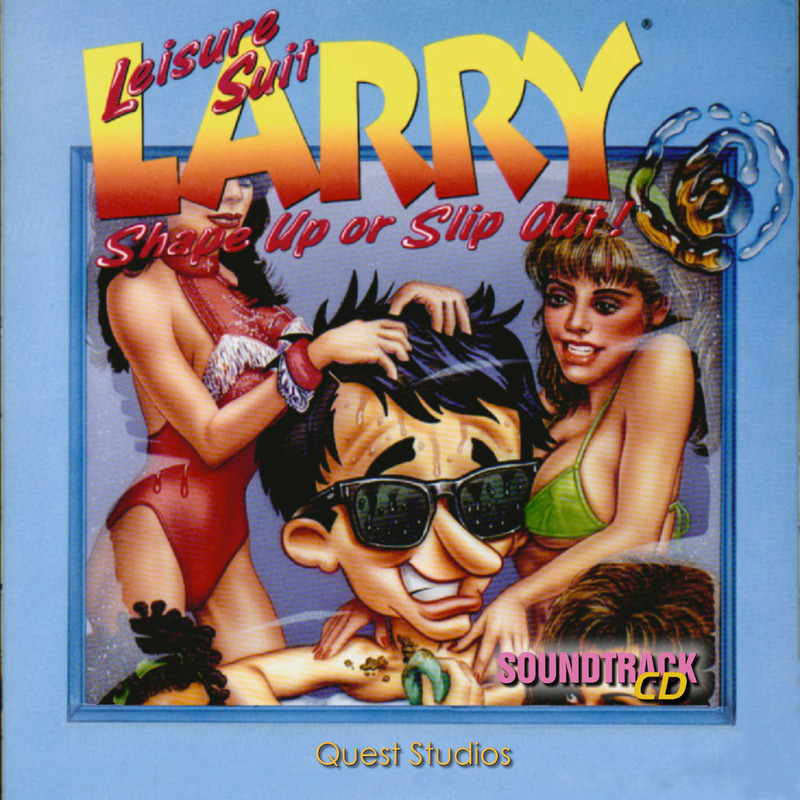 Leisure Suit Larry 6 « The MIDI Music Adventure Show! 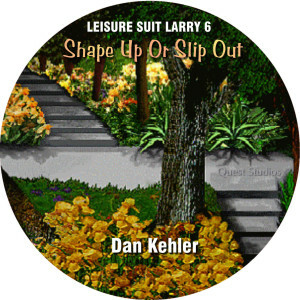 Dan Kehler’s Leisure Suit Larry 6: Shape Up or Slip Out soundtrack, as recorded from the original Roland MT-32 score with Sound Canvas enhancements! Created exclusively for Quest Studios members in June 2000.